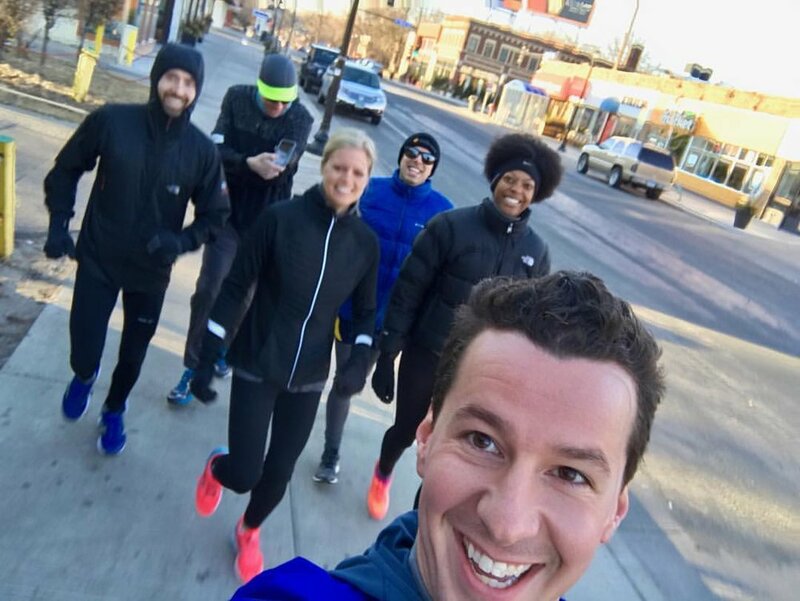 When: Saturday, March 25, 8 a.m.
We split up into pace groups like we normally do on Thursday nights so everyone feels comfortable. No one runs alone at #WeRunMPLS and all paces are welcome. We’ll be hanging at Five Watt post-run so feel free to stick around and hang out with us. Everyone who runs with us that morning will get discounted coffee afterwards ($2 off Five Watt drinks). Wear your #WeRunMPLS gear! We’ll also have shirts and socks for sale if you want to pick anything up. See you for longer miles on March 25!